When you want to impress you always send the best. 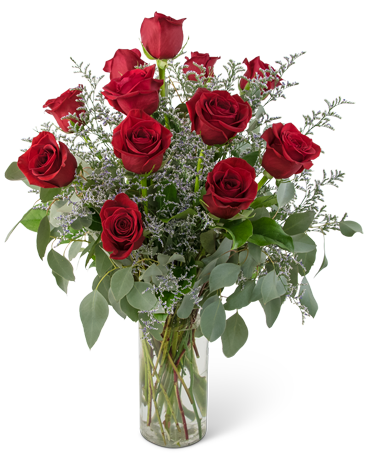 One dozen of our finest long stem red roses and premium greenery fill this larger than life bouquet. This floral gift simply expresses Elegance and Grace.